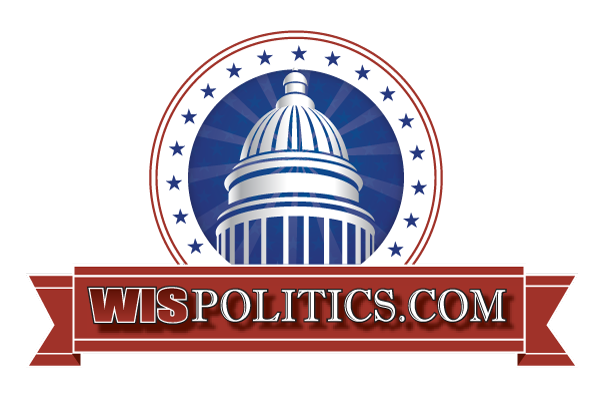 A live, 90-minute debate covering a wide range of issues, organized and led by the Cap Times. At least five and possibly six candidates will be on the primary election ballot in February to become Madison’s next mayor. Who will you vote for? A great way to make your decision is to hear the candidates in a live, 90-minute debate organized and led by the Cap Times on Wednesday, January 9th, from 7 – 8:30 pm, at the Barrymore Theatre. This is the first scheduled forum for the candidates and is part of the Cap Times Talks event series. A wide range of issues will be covered with the candidates. Come back to the Barrymore the following week, on Wednesday, January 16th at 7 pm to hear the candidates discuss their proposals for supporting arts and culture. This second event, “Madison’s Arts Future: A Mayoral Candidate Forum on the Arts, Culture and Creativity,” is organized by Arts + Literature Laboratory and Tone Madison. The arts play an essential role in Madison’s identity, in the quality of Madisonians’ lives, and in the local economy. Arts and culture nonprofits in Dane County provide $250 million in economic activity annually. At the same time, Madison faces challenges in maintaining its role as a cultural center, providing adequate space for arts and music, and ensuring that creative people can afford to live in the city. All of this makes the arts an important part of the conversation when it comes to choosing Madison’s elected leaders. “Madison’s Arts Future” is the only event during the course of the campaign that will focus exclusively on policy matters that impact the arts. Questions will touch on issues ranging from city-funded grants and initiatives to the need for more creative spaces in Madison.